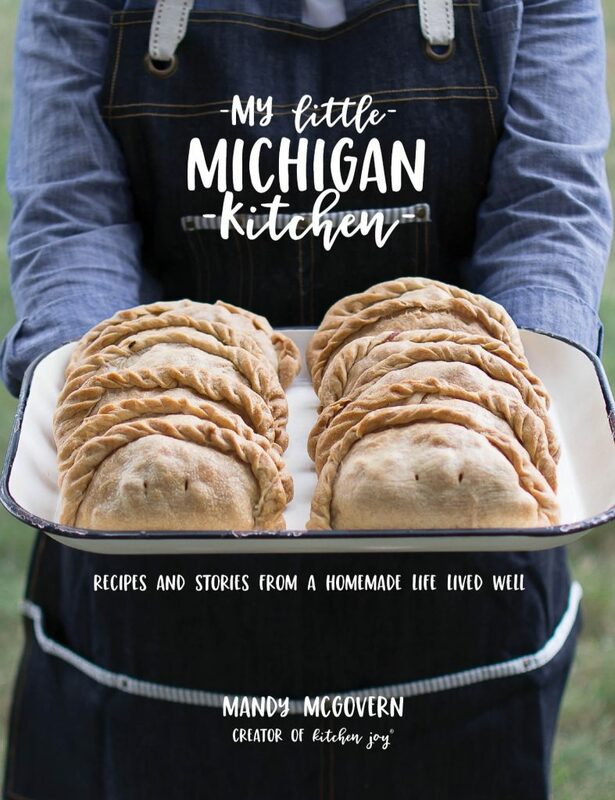 While I was growing up, I wasn’t exactly a fan of Snickerdoodles. I liked them, but they weren’t my first choice when it came to cookies. To me, they seemed like someone forgot to add the chocolate chips when they made them. The cookie part alone wasn’t amazing. It has been my mission lately to remedy that issue. Cinnamon is in my top 3 favorite flavors of all time, so a very well-executed Snickerdoodle is definitely a necessity in my life. After many, many, many batches of cookies I found that the best texture and depth of flavor resulted when I used part butter, part shortening as well as a combination of both white and brown sugar. I also like a bit of really good quality vanilla, although it is not a requirement. If you don’t have any good quality vanilla available, just leave it out. 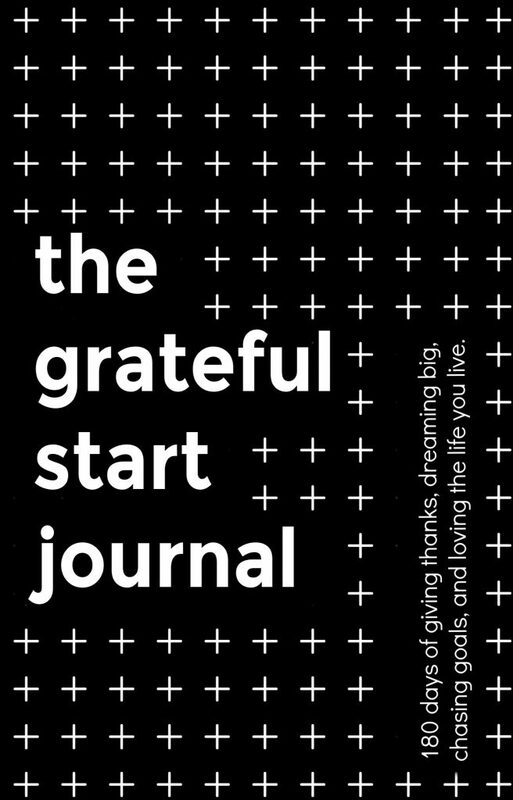 They’ll still be great. Also, no dough chilling is required for this recipe, so you can be enjoying freshly baked cookies in no time. 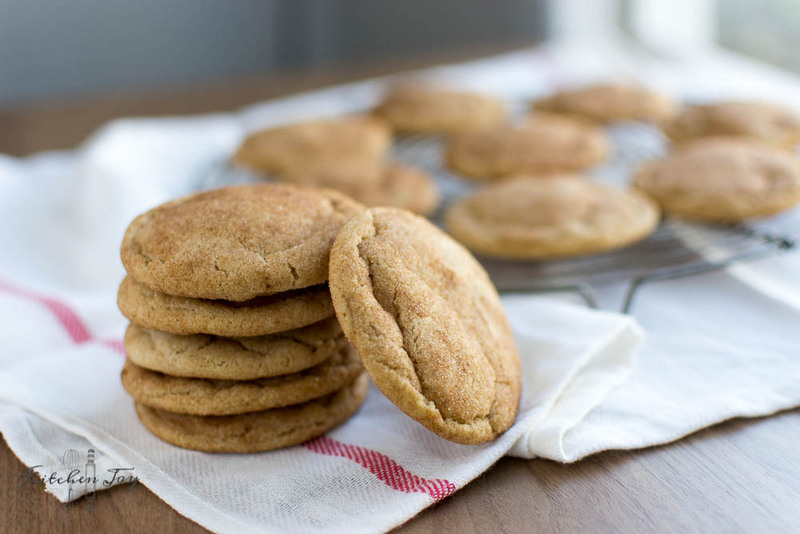 These Perfectly Soft Snickerdoodles are full of flavor, and stay soft for days. They’ve got the signature crackled tops and just the right amount of cinnamon inside and out. Your family will love them. Mine surely does. In the bowl of a stand mixer fitted with the paddle attachment, beat the butter, shortening, sugar, and brown sugar until light and fluffy, about 3 minutes. Turn speed to low and add egg and yolk, then vanilla. In a medium bowl, whisk together flour, baking soda, cream of tartar, salt, and cinnamon. Add dry ingredients to the butter mixture and mix just until combined and no pockets of flour remain. In a small bowl, mix together the ¼ cup sugar and 1 tablespoon cinnamon. Shape dough into balls, about 2 tablespoons in size, then roll in cinnamon-sugar mixture. Arrange on prepared cookie sheets at least 2-3 inches apart, about 8 cookies per baking sheet. Bake 10 minutes, until edges just barely begin to turn golden and the center of the cookies are not quite set. Let cool 10 minutes on baking sheet before removing to a wire rack to cool completely. 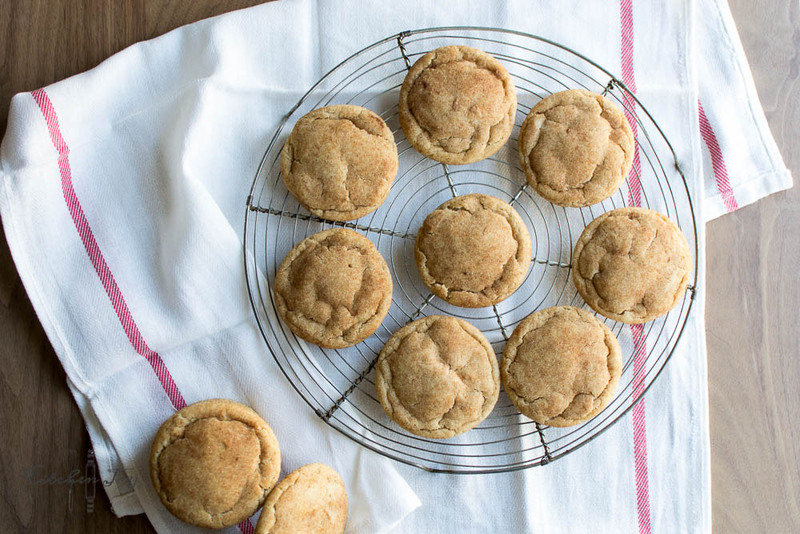 These Perfectly Soft Snickerdoodles are full of flavor, and stay soft for days. They've got the signature crackled tops and just the right amount of cinnamon inside and out. Your family will love them. Mine surely does. 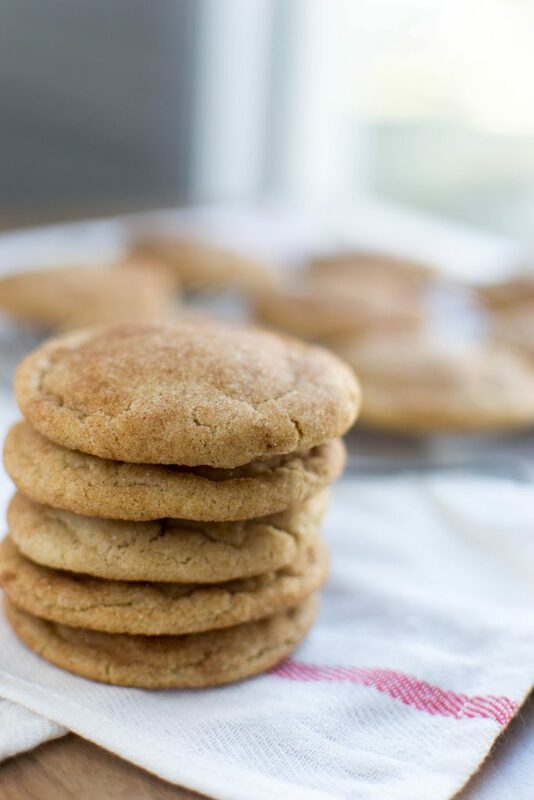 Perfectly Soft Snickerdoodles originally appeared on Kitchen Joy®. 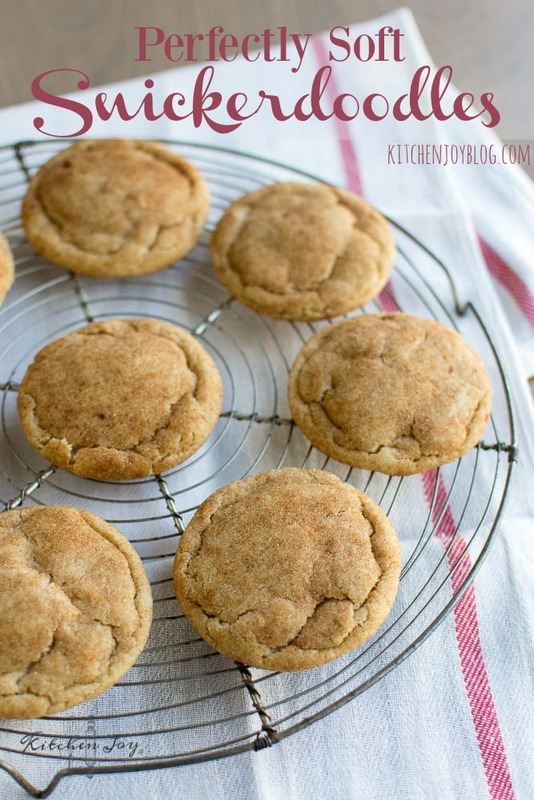 Thanks so much for checking out this Snickerdoodle recipe. I hope you like it as much as my family and I do! 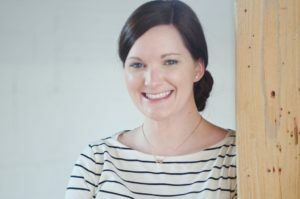 I would love to hear your thoughts if you try it out!